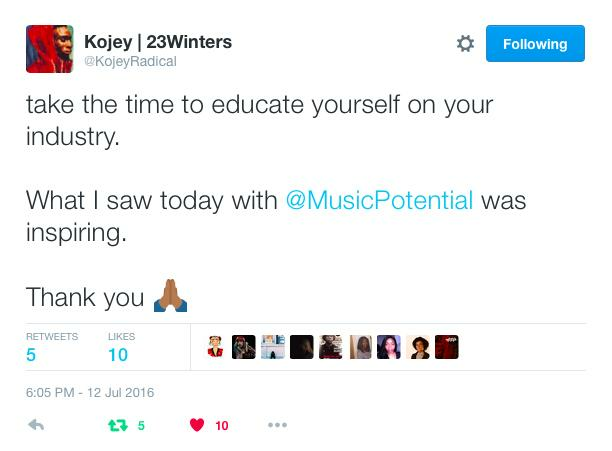 Music Potential took over 2 venues in London to bring you our Bootcamps. The Bootcamps saw over 120 people get involved in workshops such as Radio Production, Music Business, Songwriting & Performance and Music Production. The Bootcamps were jam packed with lots of energy and creativity. 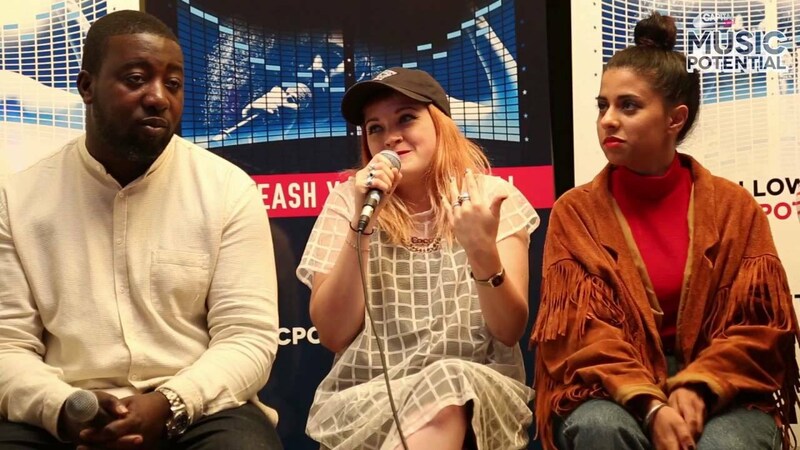 People took part in 2 workshops, displayed talent during 'Show & Prove' and gained insight into the music industry from our 'Industry Panel'. Panelists: DJ Charlesy (Capital XTRA Presenter & DJ), Nick Brewer (Artist), Hannah Shogbola (Agent - Echo Talent Location) plus a special guest performance from 'One Dance' vocalist Kyla. Panelists: Coco Cole (Capital XTRA Presenter & DJ), Gyln Aikins (A&R Director, Virgin EMI Records UK), Sandy Cheema (Product & Artist Manager - Distrubing London) plus a special guest performance from Kojey Radical.